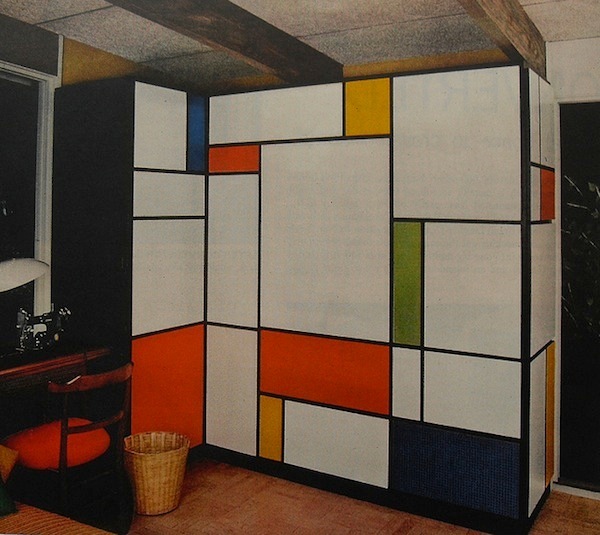 We have Mondrian-inspired sandwiches and cakes, so why not a desk too? 36 Freezer-Friendly Meals from Martha Stewart. The house of AA Milne, who wrote Winnie the Pooh, is up for sale and it is awesome. 50 Years Of Government Spending, In One Graph. A good gardening tip: to make digging a garden plot easier, moisten the soil the night before. Have you ever made dandelion wine? And finally, thanks to Lifehacker for featuring my pancake syrup recipe on their site this week.